Cheaper Pico Airport car hire - Compare estate-wagon SUV, MPV, convertible & minivan rental. Compare and book good, cheaper Pico Airport car hire in the Azores, as well as discounted rental rates on wide range of SUV, MPV, convertibles, jeeps and 7 seater minivans. We offer you a good choice, who include:- Avis, Hertz and Ilha Verde Rent A Car. All vehicles come with unlimited mileage. Pico Extras - Include GPS, child seats and extra drivers. Cars at kept at the airports, so no shuttle buses involved. 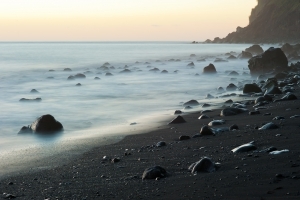 Our car hire in the Azores has luxury cars, economy cars and minivans to seat larger groups. The following cars are available. The spacious Renault Scenic, the trendy 4x4 Daihatsu Terios, or for larger groups, we have special transport like Toyota Hiace will cover your needs. Drive with the breeze in the convertible car, the Renault Megane Cabrio. We include the following as standard in the price. CDW (Collision Damage Waiver), Third Party Liability, Vehicle Theft Protection or Waiver, Unlimited Mileage Tax (VAT and GST), Airport Fee. Also free delivery should you choose this option. 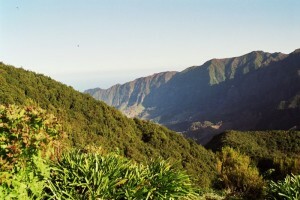 Pico is one of the Azores islands, the others being:- Corvo, Faial, Flores, Formigas Reef, Graciosa, Santa Maria, Sao Jorge and Terceira. The Whale Week Festival is at the end of August, off the isle of Pico.The Azores enjoy a welcoming climate all year round. The islands are just under 1000 miles from Portugal, the mother country. 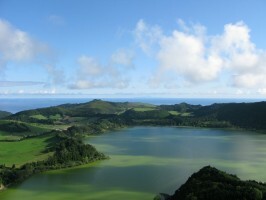 Due to their volcanic history, the Azores has some of the tallest mountains you can find and Pico has the tallest volcano of all them, which can take a couple of hours to climb. Relax in in the very large salt-water pool, but best to be a good swimmer, as deep and wide. Extras like child seats and more drivers. Hope we can help you get your holiday auto in Madeira, or on mainland Portugal.